玩樂家 | 12/31/2010 | 節慶活動 | Google Logo Be the first to comment! 玩樂家 | 12/30/2010 | 網路社會觀察、分析、記錄 Be the first to comment! 玩樂家 | 12/26/2010 | 網路瀏覽與運用 | Google Chrome(Google 瀏覽器) Be the first to comment! 玩樂家 | 12/26/2010 | 網路社會觀察、分析、記錄 Be the first to comment! 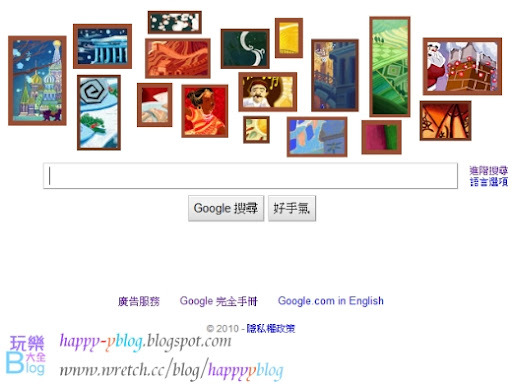 玩樂家 | 12/25/2010 | 節慶活動 | Google Logo Be the first to comment! 玩樂家 | 12/22/2010 | 網路社會觀察、分析、記錄 | YouTube Be the first to comment! Unknown | 12/19/2010 | 多媒體處理與應用 Be the first to comment! 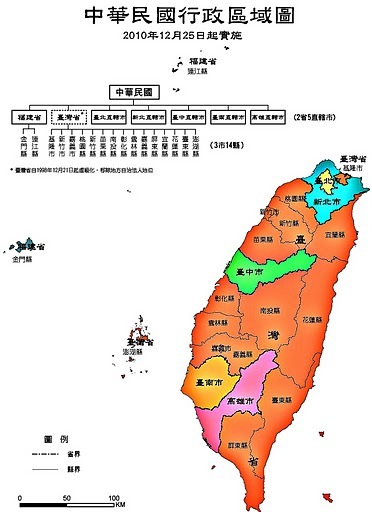 玩樂家 | 12/18/2010 | 桌布佈景 | 影視戲劇卡通動漫 Be the first to comment! 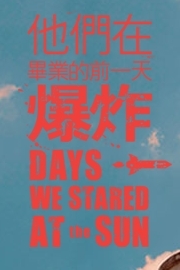 玩樂家 | 12/18/2010 | 推文、串聯、邊欄貼紙 | 影視戲劇卡通動漫 Be the first to comment! 公視真的大手筆阿!新的迷你連續劇，擁抱青春靈魂最深處三部曲第三部曲-《他們在畢業的前一天爆炸》(Days We Stared at the Sun)第一集HD高畫質影片現在免費放在YouTube上給大家觀賞，創下台灣電視的歷史，雖然《他們在畢業的前一天爆炸》只有短短的五集，但是探討許多當下的社會問題，非常值得觀賞!現在可以透過非官方部落格串聯貼紙讓更多人一起探討! 玩樂家 | 12/18/2010 | Blog服務、應用與教學 | Blogger Be the first to comment! 玩樂家 | 12/16/2010 | Google Logo Be the first to comment! 珍·奧斯汀 （Jane Austen)是英國的小說家、作家，大家對她的作品比較耳熟能詳的是《傲慢與偏見》（Pride and Prejudice），雖然這部作品剛創作完時，並沒有獲得出版商的青睞，但是成為後世的著名佳作，也曾經多次改編成電影喔! 玩樂家 | 12/14/2010 | Blog服務、應用與教學 | Blogger Be the first to comment! 玩樂家 | 12/12/2010 | 網路瀏覽與運用 | Blog服務、應用與教學 | Google服務與應用 Be the first to comment! 玩樂家 | 12/11/2010 | 網路社會觀察、分析、記錄 | Google | Google服務與應用 Be the first to comment! 玩樂家 | 12/08/2010 | 網路社會觀察、分析、記錄 | Google服務與應用 Be the first to comment! 本文 由 玩樂部落格大全 發布!文章引用須遵守 引用須知 ，轉貼時請勿刪除本行! 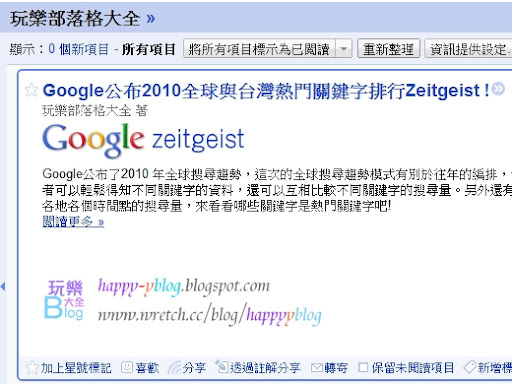 Web Widget 什麼是Web Widget呢?其實在網誌(無名小站、Blogger)中，我們可以常常地看到它出現，也許你就是正在使用或是曾經使用過，而它也有許多不同的俗稱，常聽到的小... 本文由玩樂部落格大全發布!文章引用須遵守引用須知，轉貼時請勿刪除本行! 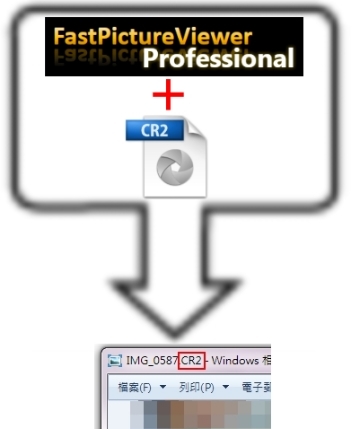 什麼是Web Widget呢?其實在網誌(無名小站、Blogger)中，我們可以常常地看到它出現，也許你就是正在使用或是曾經使用過，而它也有許多不同的俗稱，常聽到的小玩意、網頁元素通常就是泛指Web Widget，接下來將帶你更進一步認識什麼是Web Widget，如何善加利用Web Widget讓你的網誌更加豐富!